It's a good thing that mummies can't walk very fast! 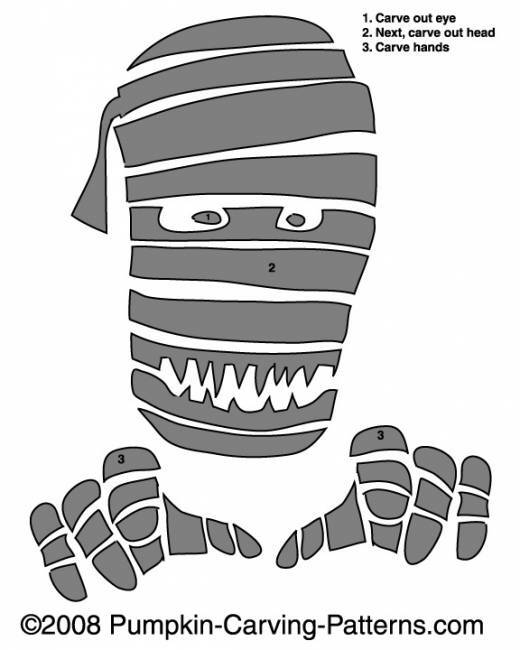 This scary mummy shuffles his feet and grunts into the night as he searches for his prey. Can you moan like a mummy?